It's here. Not sure about everyone else, but hasn't it come round quick? (Especially considering how quiet the close season was). Interestingly SCP was quoted on the BBC website banging on about how we 'overachieved' last season. Like most of what drivel has come out of the club via the official site it does all really smell (stink) of club based spin driven to keep the (simple and unimportant) supporters quiet (how little the powers that be know us lot!). Honesty being the best policy in my opinion they should just 'fess up' and say thing are tight and we've got to cut our cloth. On a more positive note I really do feel quietly confident about this season. I've no expectation that we're going to run away with the league, or even sneak through the play off's. But what I do know is that we have a great group of players who have a respect and comrade re with the management team. We have a group of young players who are coming through and being bigged up (more spin, am I becoming cynical?) by the management. If the example of Callum Harriot is repeated (who I think will be a star this season - think Paul Walsh, who was 17 when he first made a BIG impact) then we have several reasons to be cheerful. The big question is how will we line up tomorrow. It's going to pan out one of two ways as far as I see it. With the first the most likley. 4-5-1 with Yann up top, Harriot and Green on the flanks and Hollands/Stephens/Pritchard. Jackson and Gower in the centre. 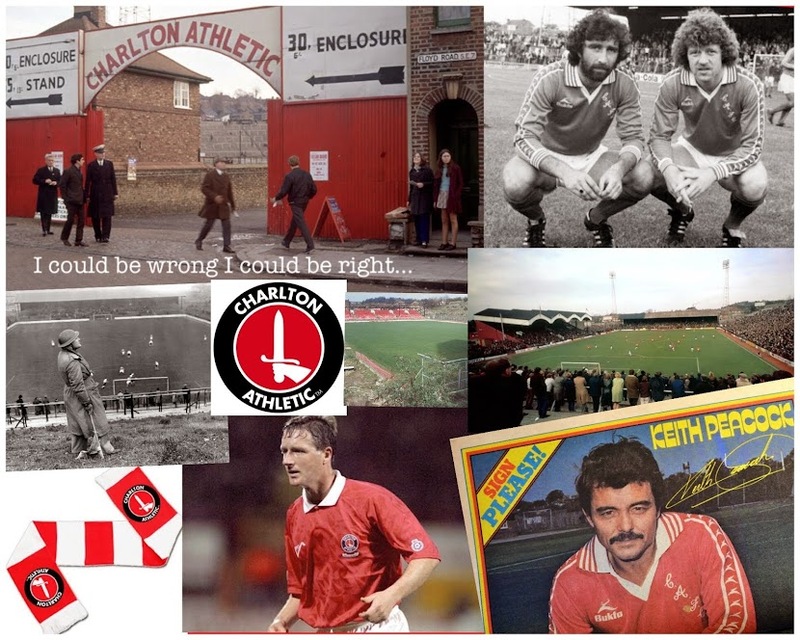 Solly and Whiggins at full back and Morrison (#cafc legend in the making) aand Cort in the centre. Hamer of course in between the sticks. The other alternative is Prtich backed up to the bench and Sordell up front in a four four two (a formation SCP does seem to like). I'm going to make a bold and silly match prediction for this one. (It is the first game of the season though, so allow me that) 451 to start, finishing on 442, 4-1 to Charlton with Yann getting one and Sordell claiming a hat trick. As is always the case my predictions are often out there and often wrong, but i am feeling confident and excited and really cannot wait for it all to kick off tomorrow.